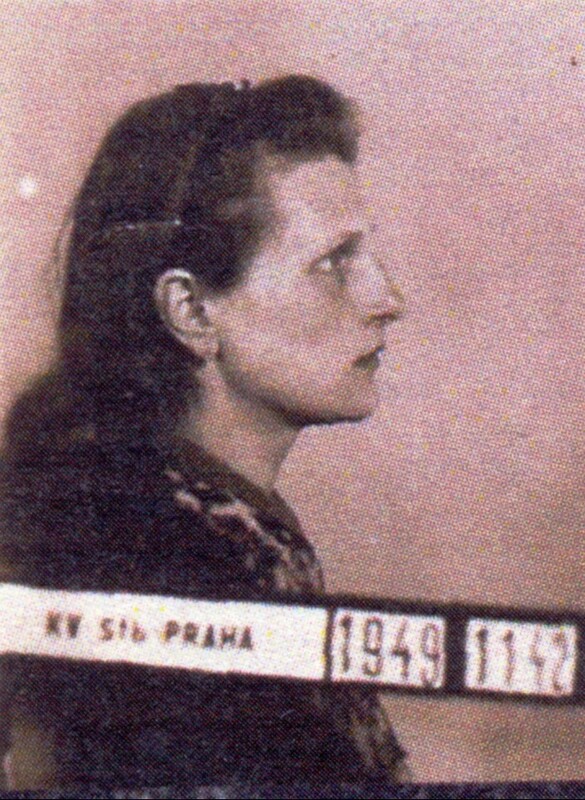 In the prison in Klatovy, Helena Šidáková was interrogated by a deputy judge. He asked her where she had set out in the night with her child. She answered, that she set out to find her husband who had left her in Czechoslovakia. The judge was surprised: “Why, do you know where your husband is?” – “I don’t know that,” answered Helena with her son in her arms. “For goodness sake, woman, how were you going to find him?” wondered the judge, who had treated them politely. At the end of the interrogation he had allegedly stated in front of everyone that he admired her courage and that he could not imagine the greatness of the love that brought her on such a hard journey. The record of the interrogation was made by a girl also named Helena, and also a prisoner, who was by a matter of coincidence put in the same cell as Helena and her son: “There was a family atmosphere there. The prisoners, who could hear the child from our cell, sent us all kinds of goodies from their parcels, which their families had sent them. Zdenda cried a lot because he didn’t want to pee into the hole in the cell. There was just that squat toilet there. He was used to his potty and there was no way I could make him take a pee. He also wouldn’t eat the prison food. It was a dumpling with a piece of meat and sauce, he would spit it out because he was used to milk, to the infant formula. When the warden came into the cell, he would let Zdenda go for a run in the corridor. 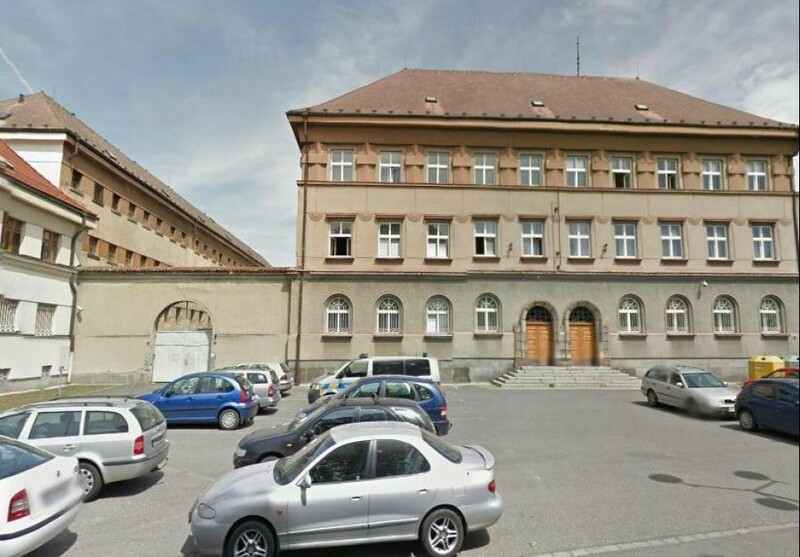 He was running and shouting with joy, running back and forth, so all the prisoners could hear him,” Helena describes the several days spent in the prison in Klatovy. The first night the one-year-old Zdeněk cried. The prisoners moved by this story, started to sing in unison Mozart’s lullaby “Sleep my little prince.” In the morning, her cell mate Helena stated that this could not go on any longer, that she would speak up for them, during the day she worked as a recorder in the office of the prison chief. Apparently, she had made a scene, in the sense that how could it be possible for a mother with her child to be held in a cell, that the child would starve to death. From that moment on, they started to send semolina porridge to her cell. After about four days they released her with her son. They feared a prison riot. Helena had signed an undertaking and a declaration that she would not leave her place of residence in Prague. She immediately set out to Starý Knín near Dobříš. She anticipated that her husband Zdeněk Šidák would be waiting for her there and that together they would try to illegally cross the border. She was born on May 6, 1925 in Prague. Her father worked as a tailor in the National Theater and because the theater employees were granted summer holidays each year, the family was able to spend the summer in the countryside. Little Helena joined the Scouts for a short time. During the war, she wasn't able to study for a teaching certificate so she studied at a business school on Reslova Street. 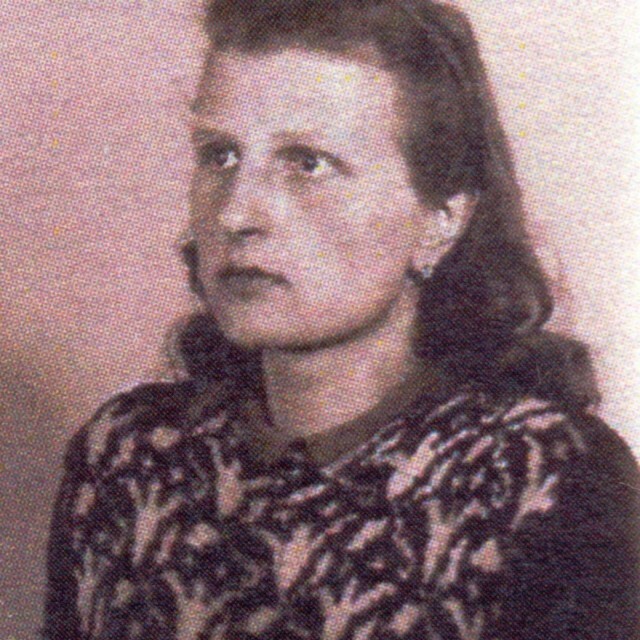 After the liberation of Czechoslovakia, she began to work for the Czechoslovakian broadcasting firm where she met the love of her life – a technician and a student of the ČVUT, Zdeněk Šidák. Zdeněk had been a laborer in Vienna during the war and had also been an active participant in the resistance movement. After the war, Zdeněk joined the Communist party, allegedly acting on the advice of his colleagues from the resistance. However, in 1947 their son Zdeněk was born and Zdeněk Šidák senior left the party. In the wake of February 1948, he was dismissed from the broadcast as well as from the faculty. He decided to leave the country and Helena stayed home with their infant boy. At the beginning of 1949, Zdeněk returned home from exile where he was recruited by the U.S. intelligence service. He was planning the escape of the whole family as well as of other people from Czechoslovakia but his plans were leaked to the police. 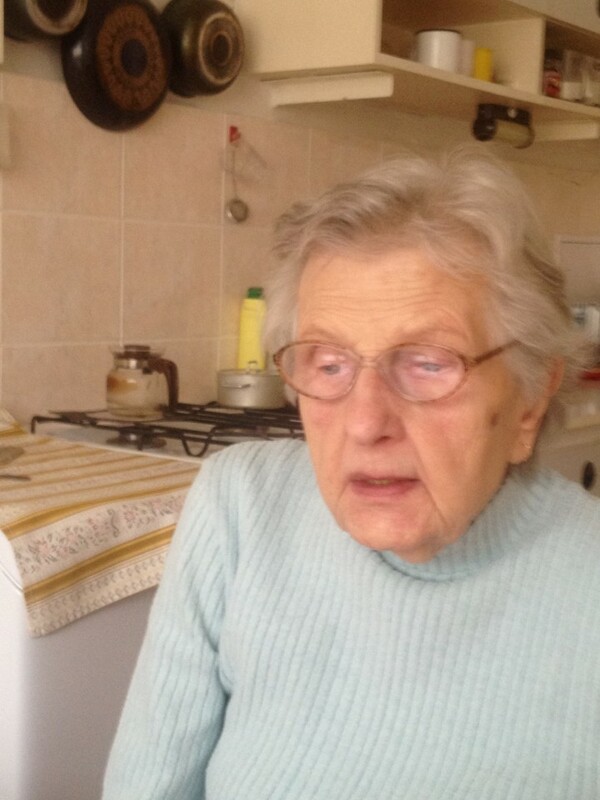 Helena and her little son were imprisoned in Klatovy. Even though they were released shortly thereafter, the secret police continued to be on Zdeněk's heels. 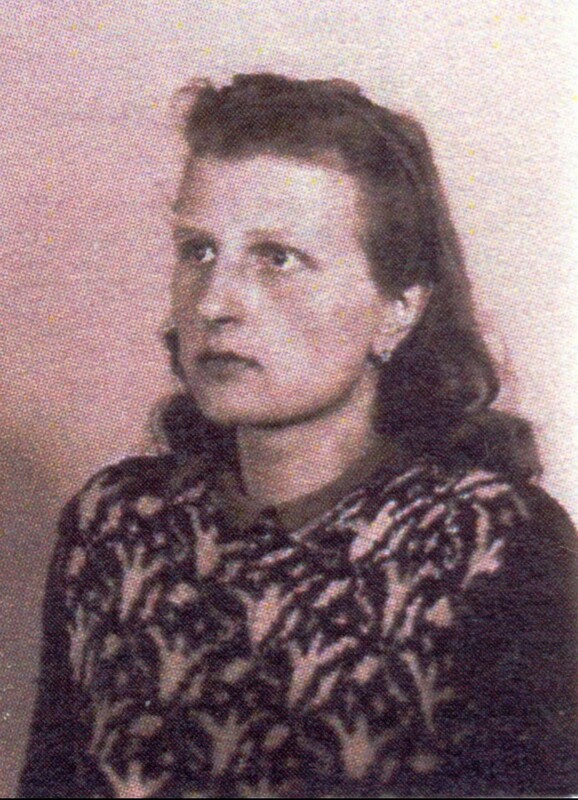 When they failed to hunt him down in his hideout in Starý Knín on Easter 1949, they arrested Helena instead of him and tortured her brutally. However, she resisted and didn't give her husband away. Zdeněk was eventually caught in one of his other hideouts in the Jizera Mountains. He was sentenced for life and Helena was sentenced to twenty years in prison. Zdeněk's parents were imprisoned as well. Their little son was cared for by Helena's parents. 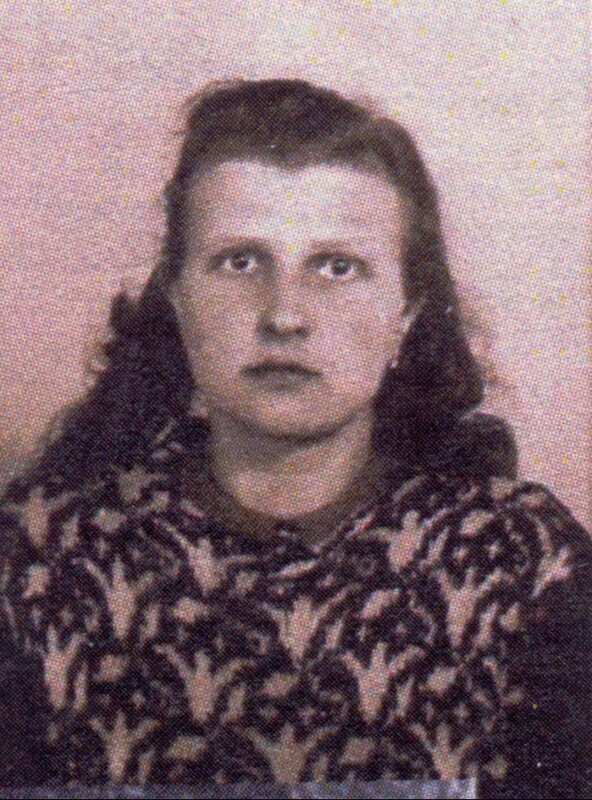 Helena was put into prisons in Nový Jičín and in Pardubice, before she was finally amnestied by the president A. Zápotocký in 1955, (this was a special amnesty for imprisoned mothers). She faithfully waited for her husband until he was released as well in 1963. After a long 14 years, the family was reunited again. After some time, the second son, Martin, was born. Zdeněk Šidák lived to see the fall of Communism but died soon afterwards – in 1990 – from a stroke. 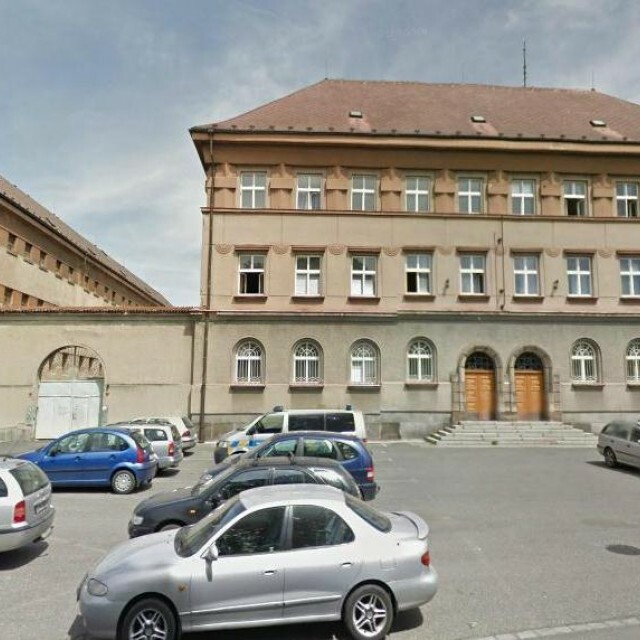 The prison building is adjacent to the building of the district court in Klatovy. Border guards from the Bohemian Forest used to bring the detained refugees who attempted to illegally cross the Czech-German border in the Bohemian Forest area during the totalitarian communist regime here.